The man himself even decided to fly over to fit the kit himself. 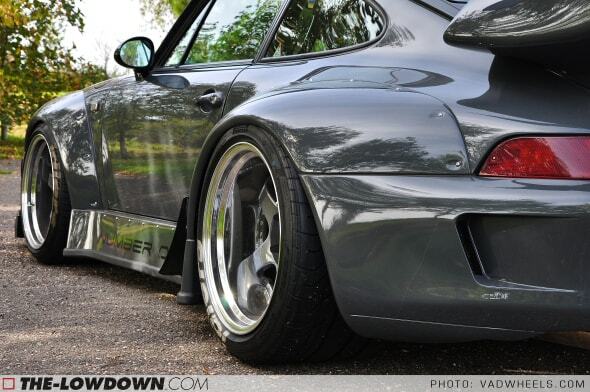 Check out The-Lowdown for the full feature and pictures of the build process. This entry was posted on November 6, 2011 by craze191st. 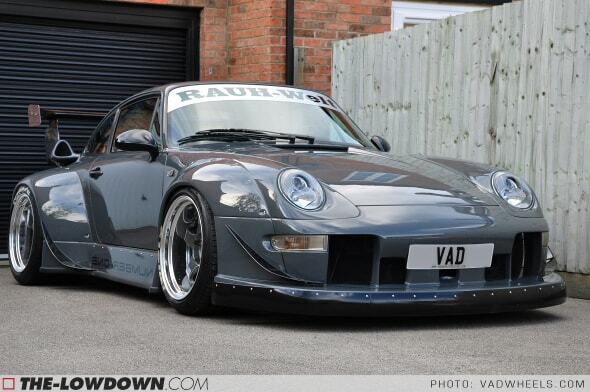 It was filed under Automotive and was tagged with 993 carrera c2, porsche, RAUH-Welt Begriff, RWB.